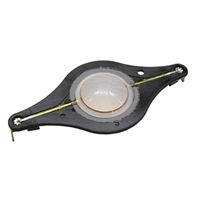 Get you high frequency drivers back on line with the right replacement diaphragm. 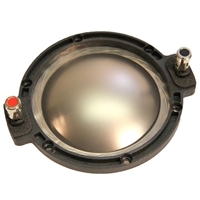 We have the parts you need for your 18 HF drivers. 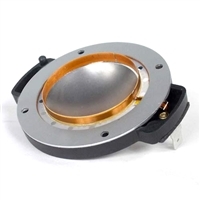 Fits HD120 and XD120 Drivers. 8 ohm. Fits ND1070, ND1090 and HD1050 Drivers.